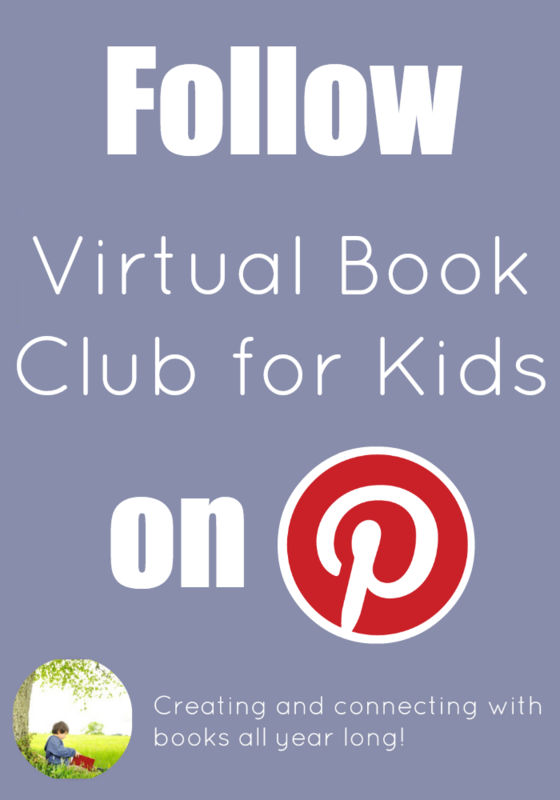 Click here to sign up for our Virtual Book Club for Kids Newsletter! 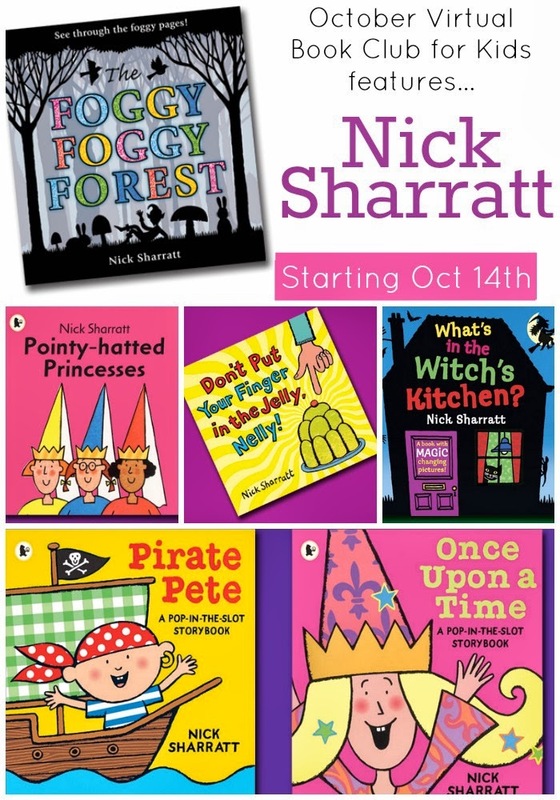 This month we are featuring books by Nick Sharratt! Click here for more details about books by Nick Sharratt and information regarding how to participate in Virtual Book Club for Kids!